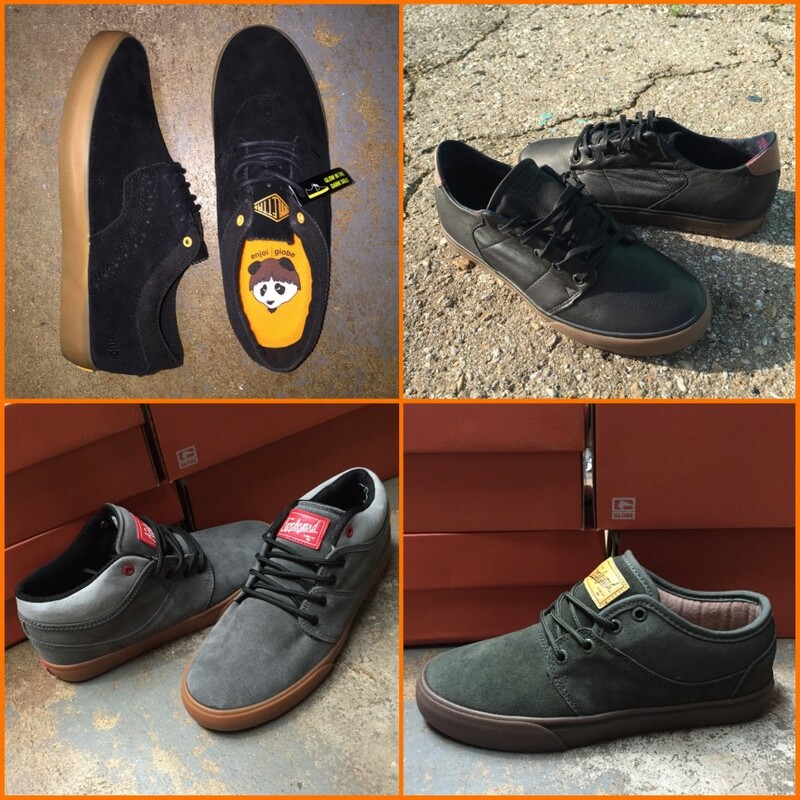 If you’re looking for some new shoes for back to school, or you just want to get “back to cool”, then stop by and check out some of these great new shoes that we just got in from Globe! 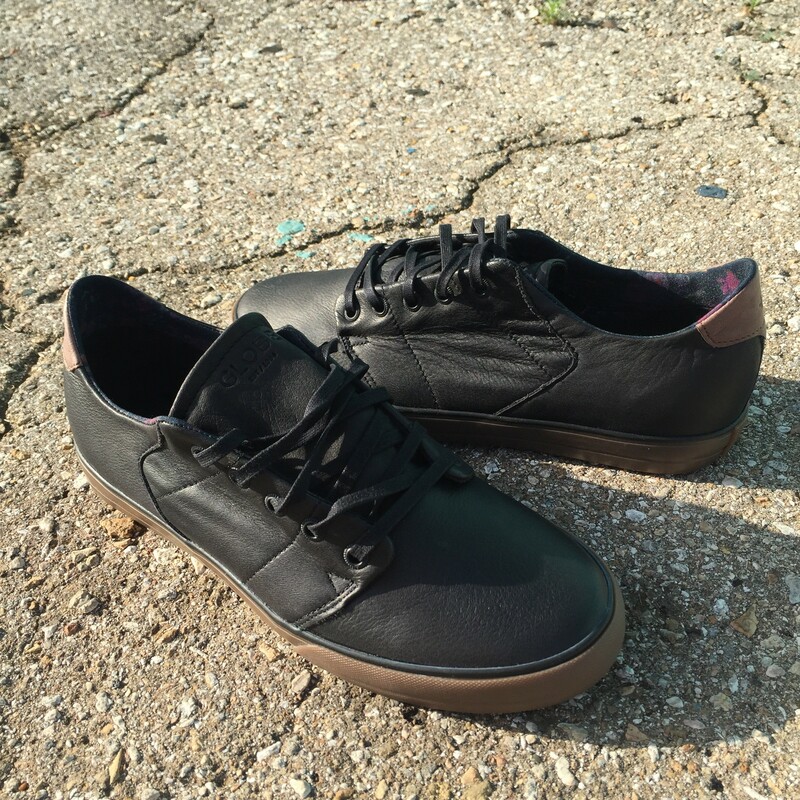 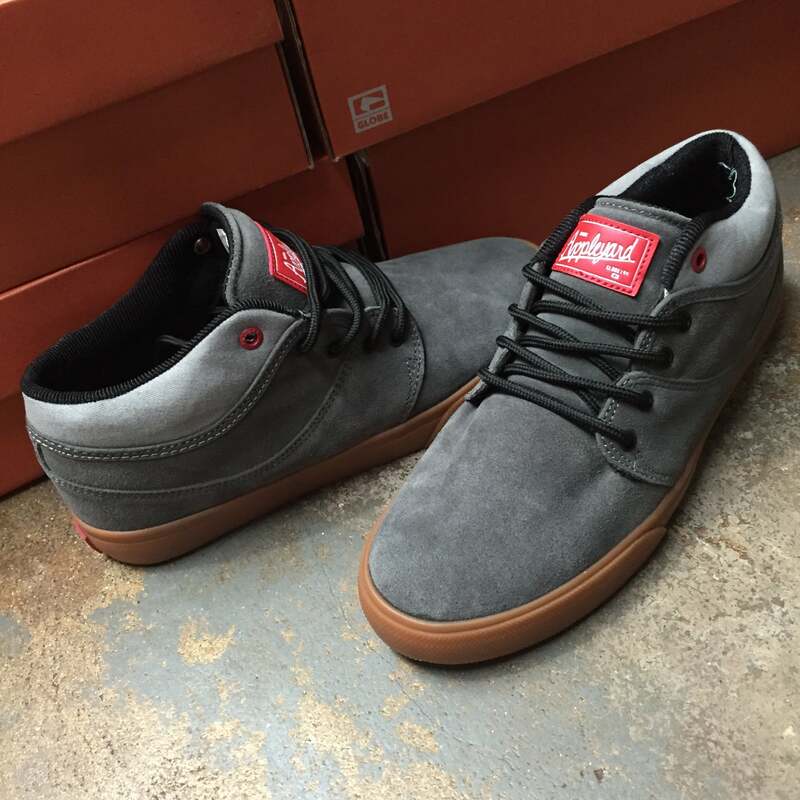 There’s the Dion Agius Los Angered low, which is a very fashionable slim vulcanized shoe which is constructed of high quality leather and ready for every day casual use, or a fashionable night on the town! 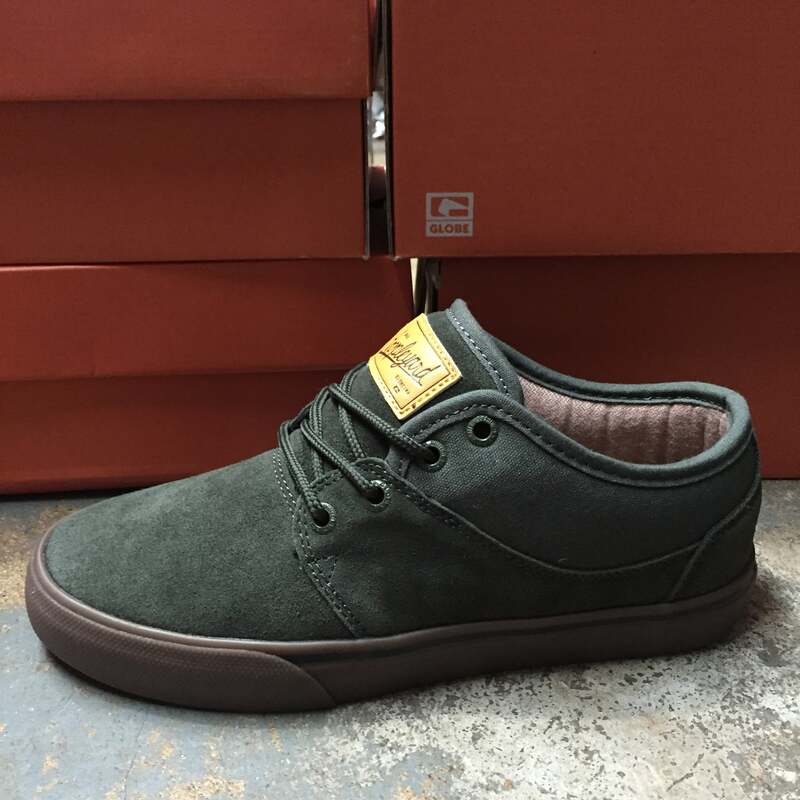 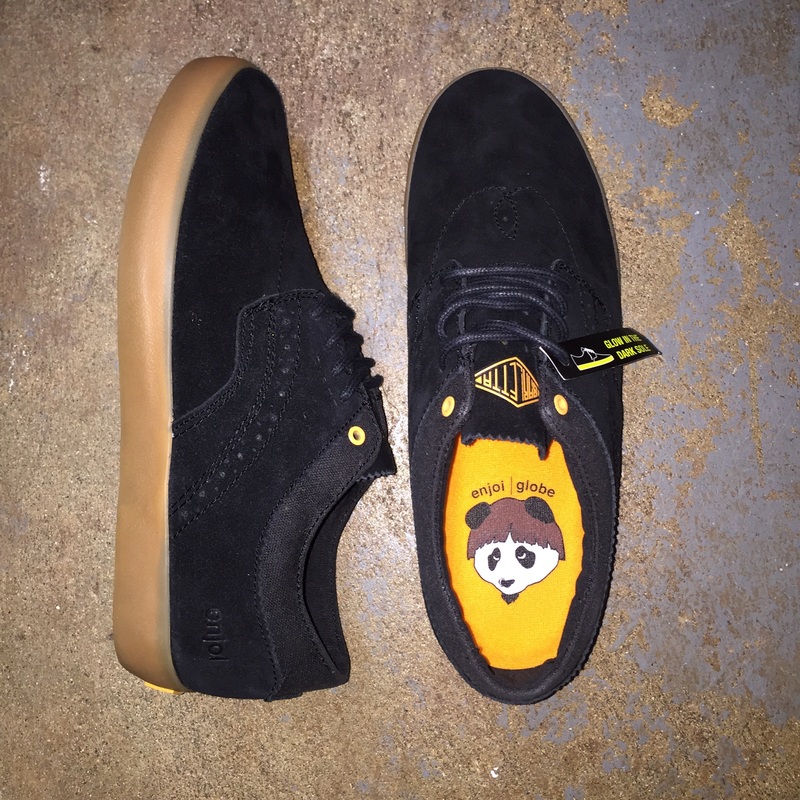 There’s also the Taurus by Louie Barletta in the enjoi collab with a glow in the dark sole, and the Appleyard mahalo in mid and low!